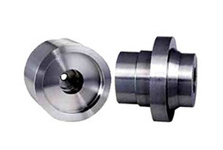 Grey Cast Founders are ace manufacturers and exporters of Monel and Inconel Castings in Mumbai, Maharashtra. 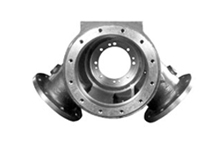 Monel castings are nickel-copper alloy castings with high strength and excellent corrosion resistance. They can sustain sea water, hydrofluoric acid, sulfuric acid, and other alkalis. They are majorly used across Indian and international markets for marine engineering, chemical and hydrocarbon processing equipment, valves, pumps, shafts, fittings, fasteners, and heat exchangers. 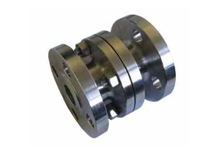 The Inconel castings are especially engineered to tender a superior amalgamation of heat resistance, high temperature corrosion resistance, sturdiness and potency for the majority of challenging applications throughout India.